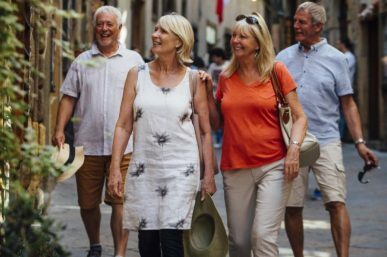 Discover some of the best river cruises 2019 in Europe from the specular Rhine to the enchanting Danube. Ideas, inspiration and itineraries for all tastes. 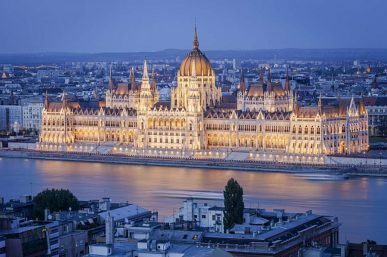 Discover the beauty of the Danube river with our guide to what to know about Danube river cruises – from popular sailing routes, stopping points and tips. Explore the most romantic cities in Europe with our guide to the best European getaways for couples in love – from Paris and Bruges to Lisbon and Berlin. 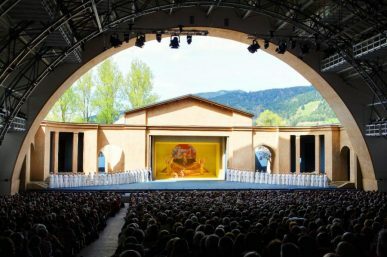 Our expert guide to Oberammergau Passion Play 2020 – find out how to get tickets and learn more about the history, performance and Oberammergau itself. 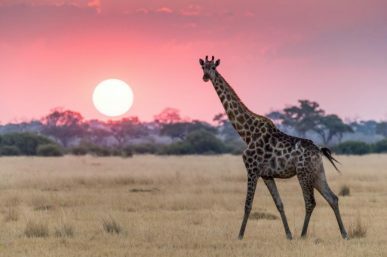 Discover the wonders of Asia on an exciting Asian river cruise – from the 3,915 mile Yangtze on a China river cruise to the delights of the Mekong river. 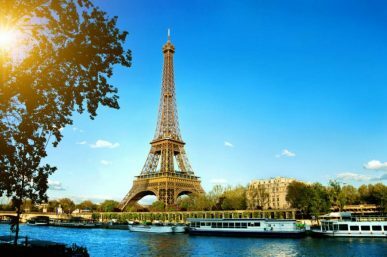 Discover the delights of a Seine river cruise with our insights into what you’ll see in Paris and beyond; plus our tips for booking a Seine river cruise. 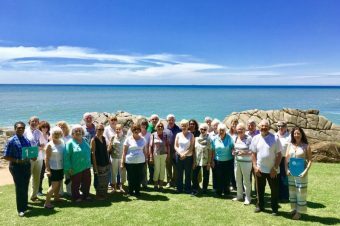 The best escorted tours of India, Australia, Japan, Africa and Europe – read our escorted tour guide to some of the world’s most incredible destinations. 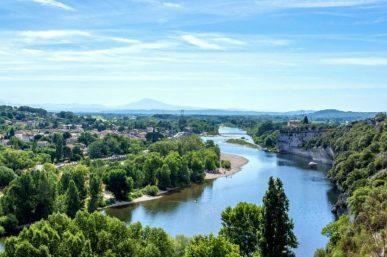 Check out the top 10 river cruise blogs to enjoy before a European river cruise – with practical advice and helpful tips from river cruise experts. 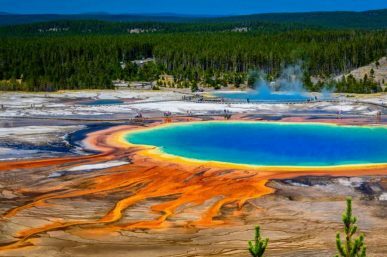 Discover the top 10 UNESCO World Heritage Sites. We pick the most fascinating UNESCO sites that will make a holiday all the more memorable.